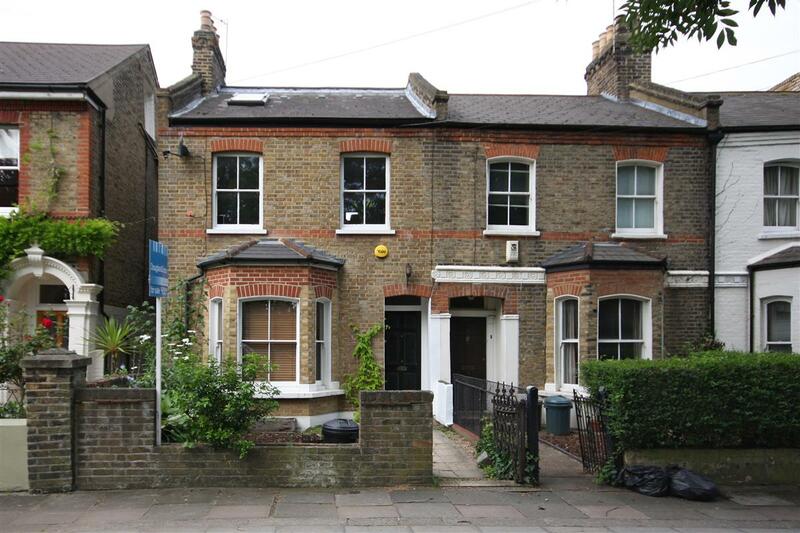 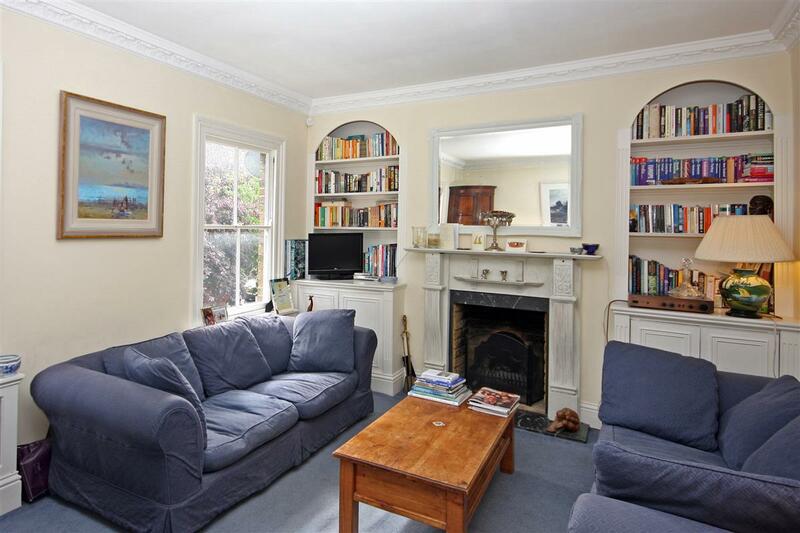 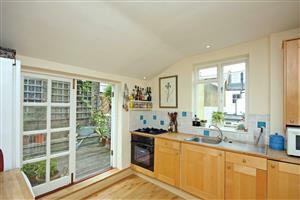 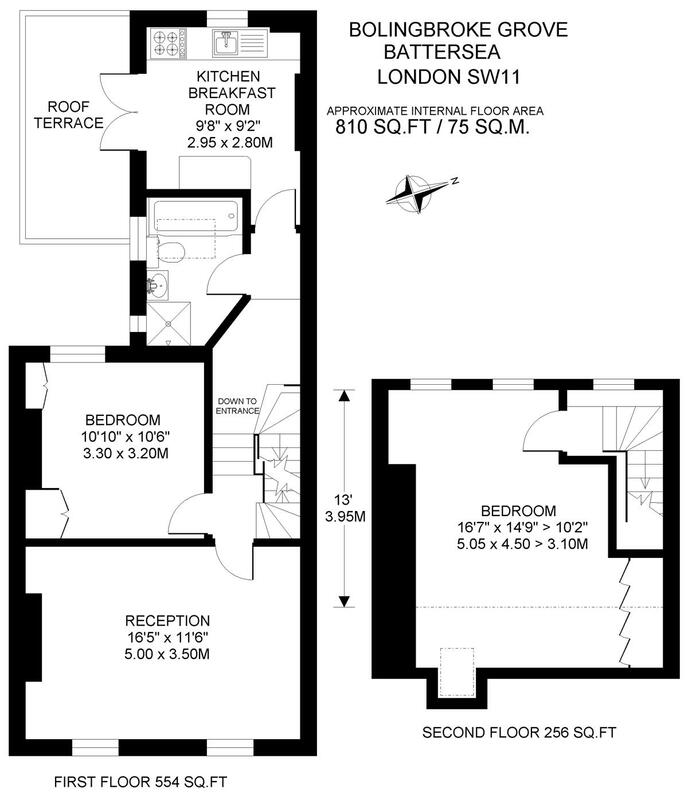 Arranged over the first and second floors of a semi-detached Victorian property, this maisonette ticks all the boxes. 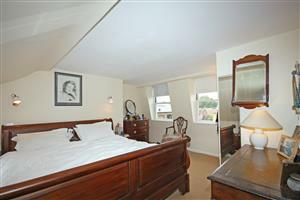 Beautifully presented, this charming flat consists of two double bedrooms both with built in wardrobes, a good sized bathroom featuring a separate and generous walk in shower, a good size reception with a fireplace, and a fitted kitchen with double doors leading onto a wonderful west facing roof terrace. 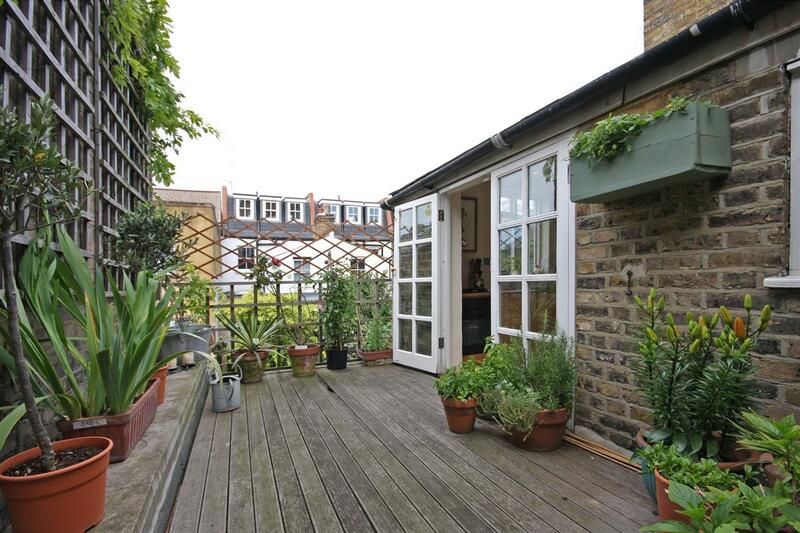 Bolingbroke Grove is conveniently located for easy access to all the shops, bars and restaurants found on Northcote Road. 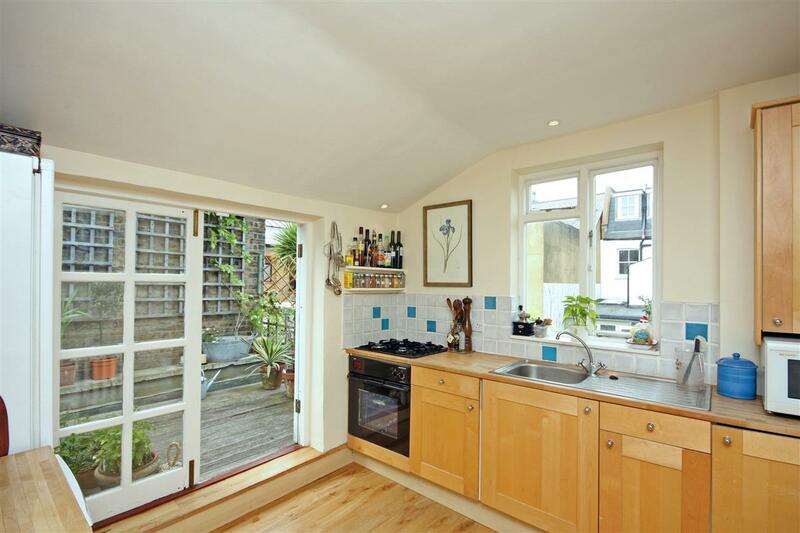 This house is also well situated for the local schools Honeywell and Belleville, and is only a short walk away from Wansdworth Common and Clapham Junction mainline stations with links to the City and West End.